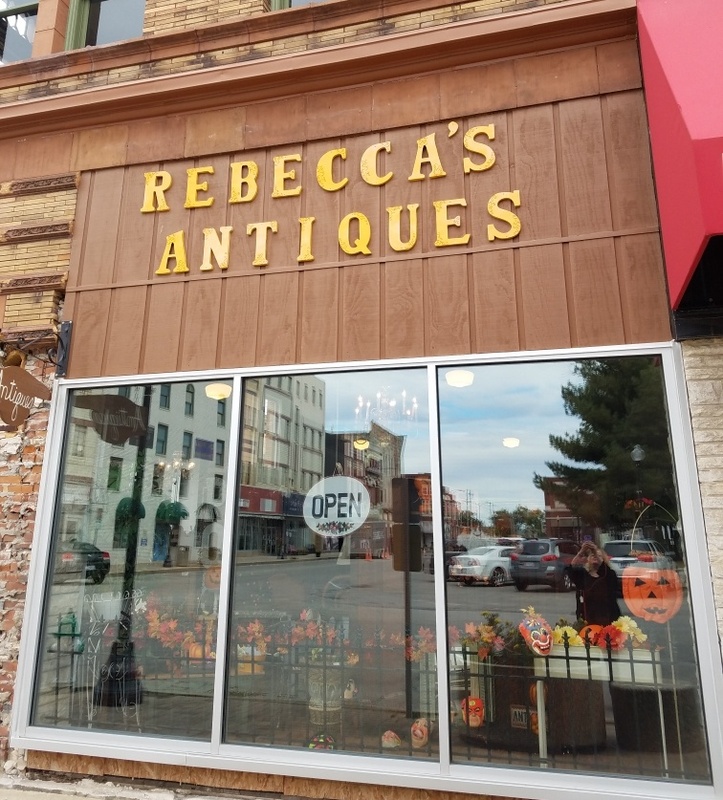 Come visit us to browse through our antique store and check out our high-quality merchandise that you won’t find anywhere else. We look forward to meeting you soon. You may also call for more information.